Are You Ready to Live Life to the Coolest? Call our office or send us a message with any inquiries you have. You can also make your appointment on our Appointments page and we will contact you to confirm your requested date and timeframe. 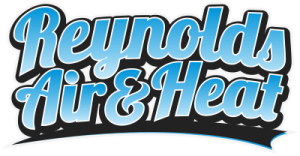 We look forward to proving to you why Reynolds Air & Heat is Brevard County's most trusted HVAC company.